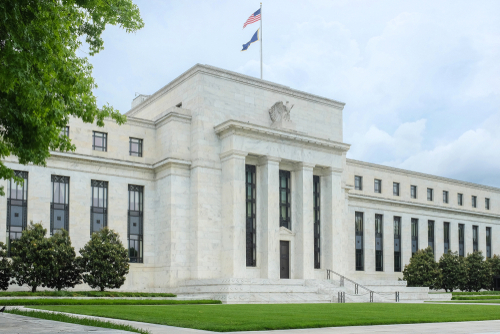 The Federal Reserve is working on amending a new capital rule it proposed last year, after accepting it “could benefit from further refinement.” What it has been quiet about is the fact the new stress capital buffer (SCB) as it stands would have the perverse effect of penalizing banks for success and therefore requires fundamental changes. A quirk in the Fed’s definition of retained earnings could prevent the most profitable U.S. banks – usually generous with dividends and share buybacks – from making payouts again if their annual stress test results worsen. Meanwhile, shakier banks that have curtailed dividends or share buybacks in the past would have more leeway to continue making payouts under the new rule.